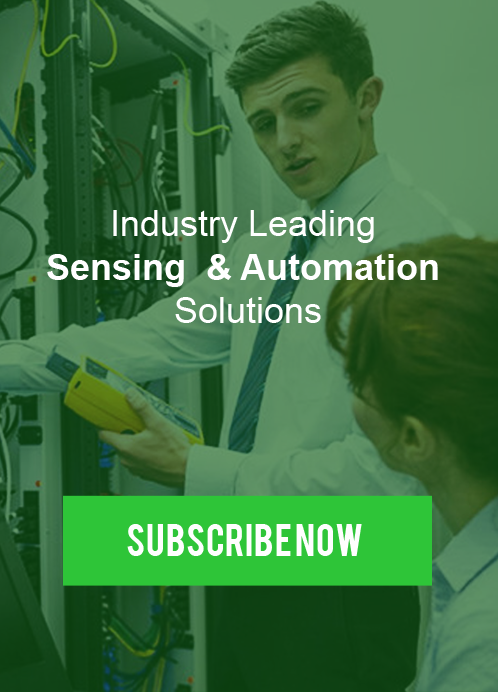 From miniature sensors to high-temperature and flameproof devices – our experience and the variety of available electronics, designs, materials, and much more. guarantees our customers the greatest possible benefit. 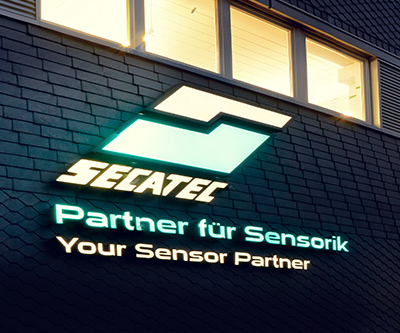 Whether single piece or large series – we manufacture the optimal sensor for your applications! We develop and produce, from layout till ready sensor, a standard program of inductive, capacitive and magnetic field-sensitive sensors.